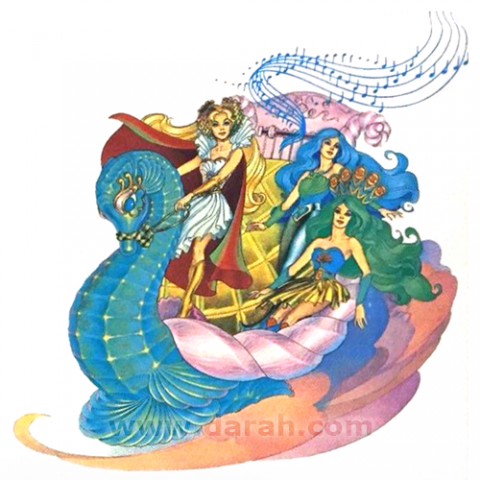 Musical sea horse carries She-Ra and her friends to adventure! 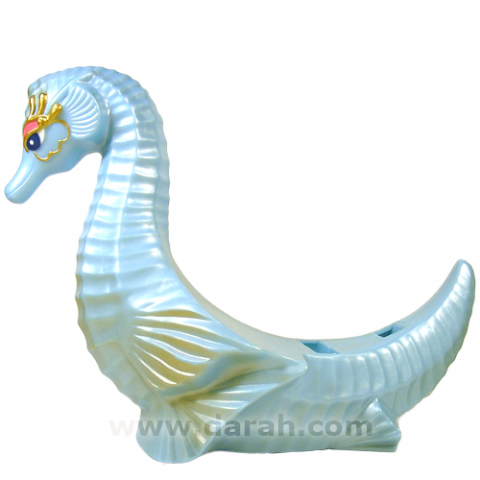 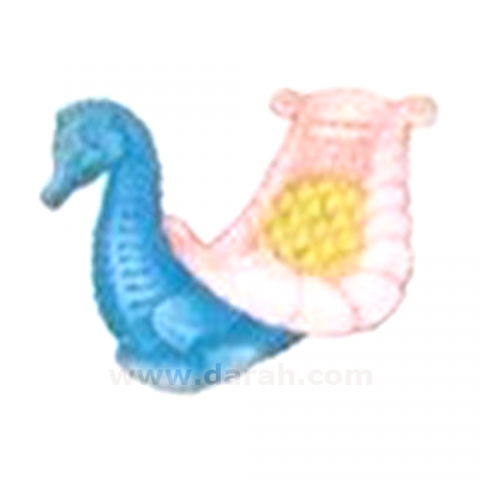 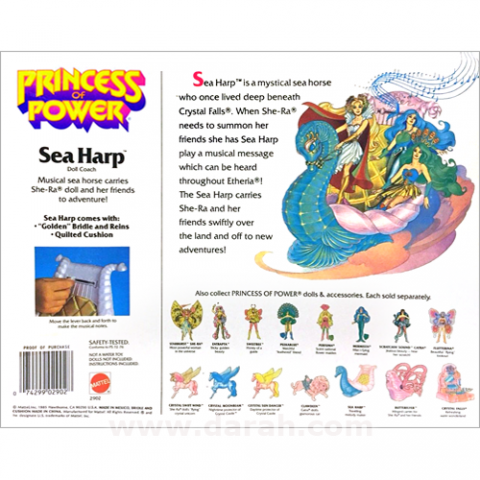 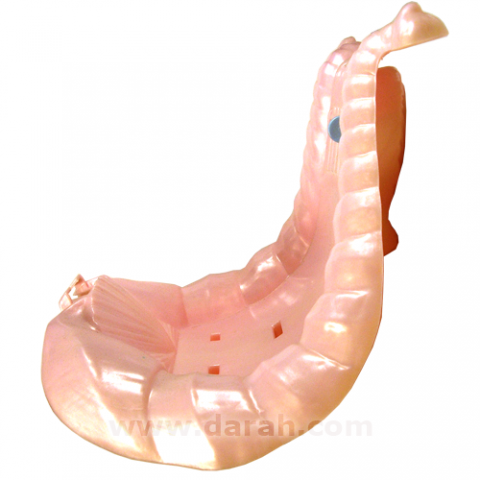 Sea Harp is a mystical sea horse who once lived deep beneath Crystal Falls. 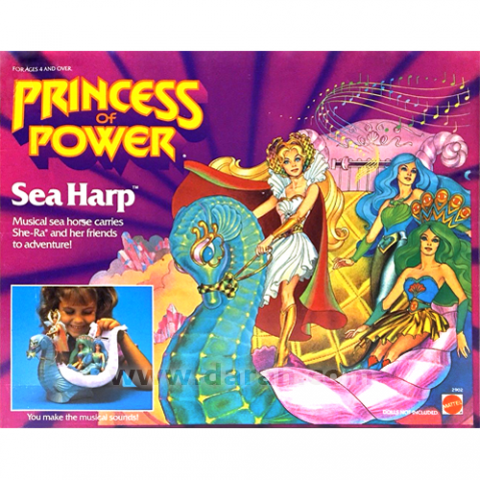 When She-Ra needs to summon her friends she has Sea Harp play a musical message which can be heard throughout Etheria! 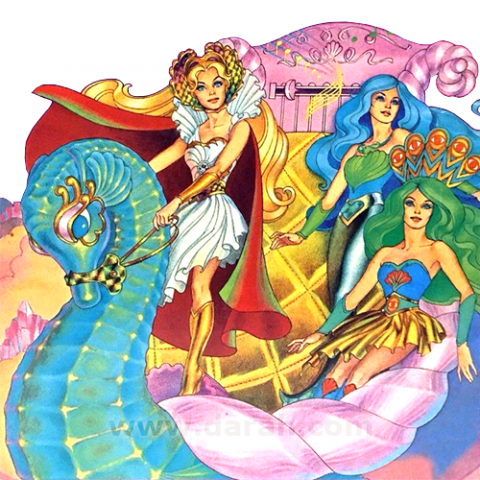 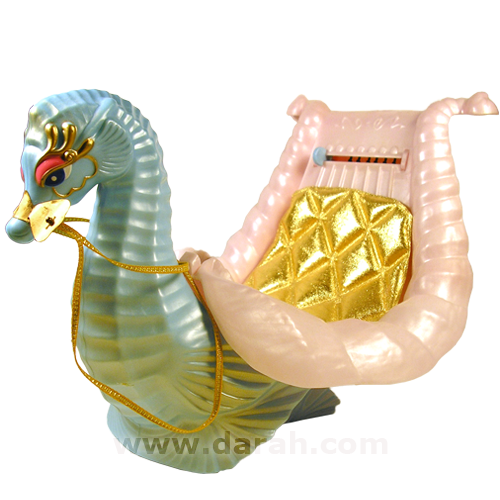 The Sea Harp carries She-Ra and her friends swiftly over the land and off to new adventures! 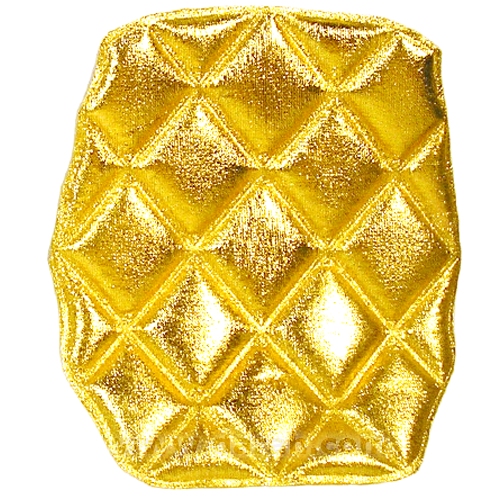 Click here for current prices on ebay.